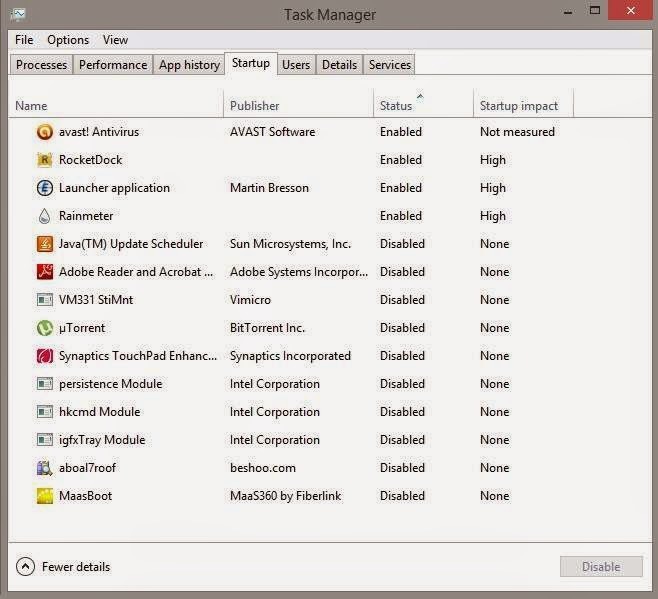 Measure boot time on windows and see what is taking it so long! Hey guys! How are you today? I managed to shave some minutes off my boot time. It was taking 5-7 minutes to boot! And that's a lot of time!! I had to let PerigeeCopy go! Hey there you guys :D How you are doing? I don't know if it's Windows 8.1! But many trusty software stopped working the way the used to. Or maybe it's me .. Anyway I had to retire it after a 4 year run. It was perfect for me! And I felt like I am on top of the world the day I found it! Open Source, fast and gets the job done! I have a confession to make: I love QWERTY phones! 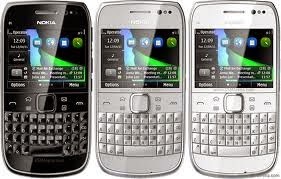 And I think the best phone is the Nokia E6. It has a clean operating system. (Symbain Anna) And the dual input makes it so awesome! It has boosted my blogging so much! 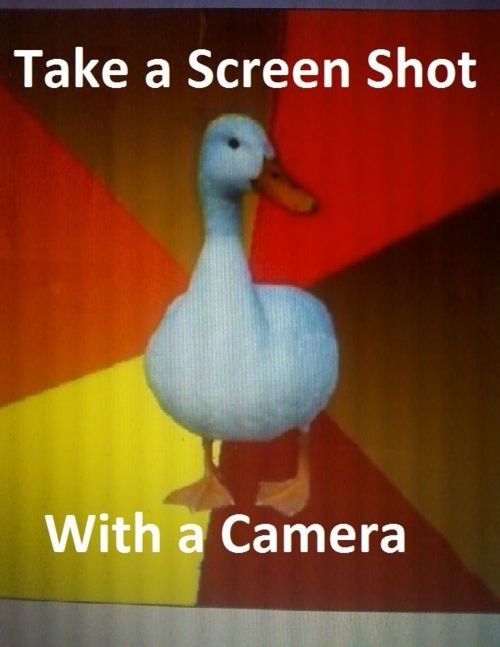 What are screenshots? And what tools to use? Hey there you guys :D How are you today? Continuing from this post on tools to help you be more productive. It's a handy tool! From remote tech support to making presentations and internet arguments! Ever wished to take a picture of the screen without whipping out your phone? 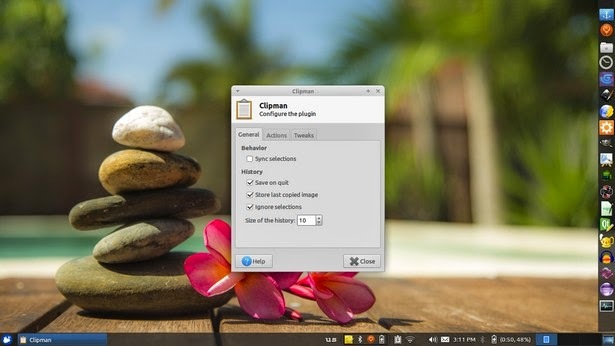 Clipboard managers for Linux and Windows will boost your productivity! How have you been? I hope you are doing great! I've been planning to share this productivity tip with you guys! Clipboard managers are a very handy tool and a total must have for anyone working on a computer. A huge part of being a geek is being the first to go to / call when computers fail! I don't know why! This time it's not related to Linux, not directly at least! For this particular issue this laptop was an e-machines running windows 7 home edition. It was a bit old and the battery was depleted. The same laptop from this post actually! 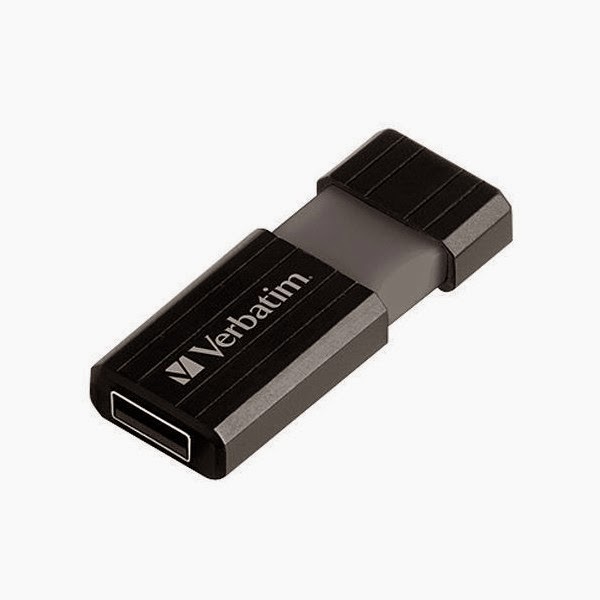 How to create bootable USB for Linux? Today we are putting Linux on a USB! Really easy and very important! 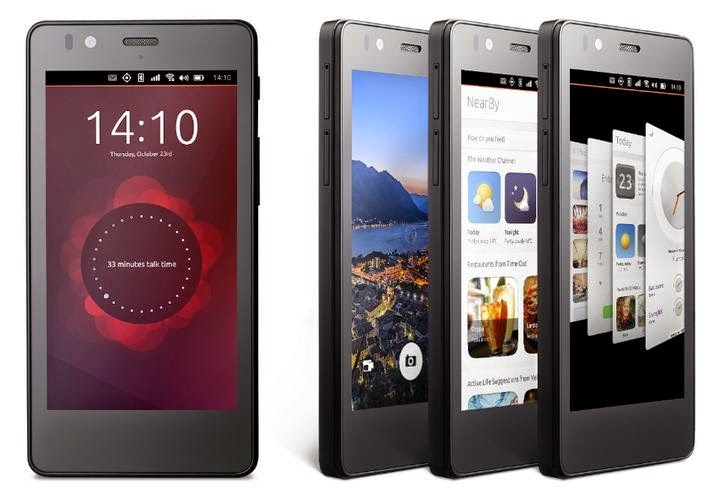 First ubuntu phone coming next week by BQ! I'm so excited! The Ubuntu phone is finally lunching after two long years since it was announced! 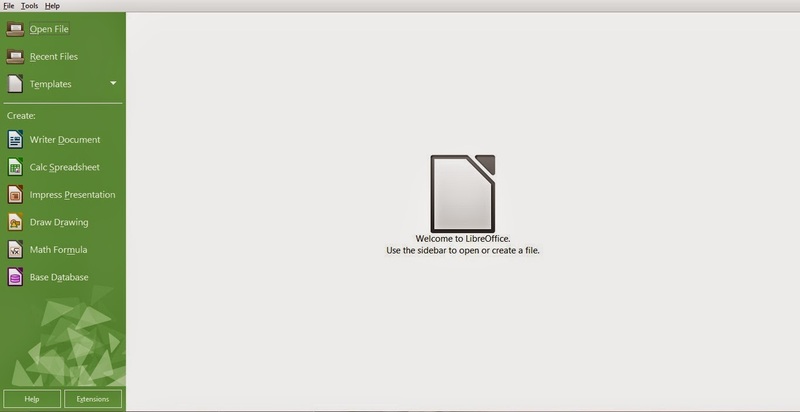 Apache OpenOffice vs LibreOffice .. I madeup my mind!! I have been reading articles all over the web and testing the new LibreOffice since I published my post two days ago, I must say: I'm very impressed!! Hey there guys :) This is a good week for open source apparently! We had the pleasure of receiving two major updates! The first was LibreOffice 4.4 (Which I'm using to write this article) and Inkscape 0.91! 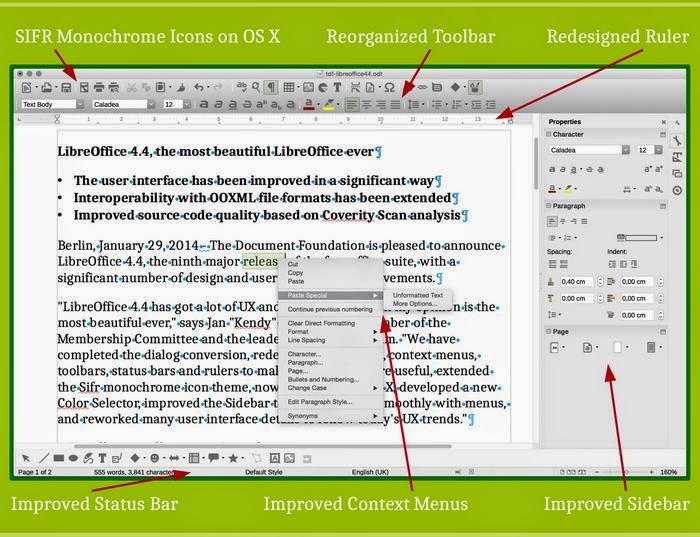 LibreOffice 4.4.0 is out. And it looks better than ever!! Hey guys. I hope you are doing great! I had to interrupt my weekly plan to bring this awesome update! LibreOffice 4.4 is out! LibreOffice is an OpenOffice fork developed by the Document foundation that started after Sun Microsystems was acquired by Oracle in January 2010 Source Changing it's name to Apache OpenOffice and the license to Apache License Since the acquire development was overtaken by Oracle and it wasn't that frequent. In fact it took them 11 months to update from 3.4.0 to 4.0.0. Check out my blog post mocking it!